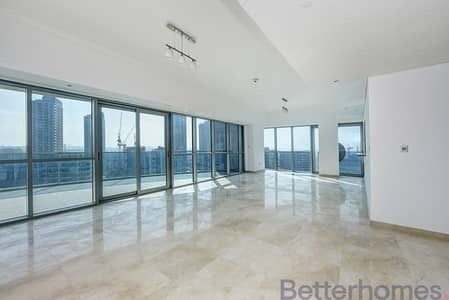 Looking to rent an apartment in The Jewels instead? 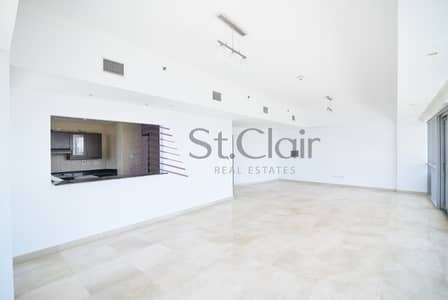 The authorities of UAE have worked tirelessly to transform Dubai into a commercial as well as a residential hub. 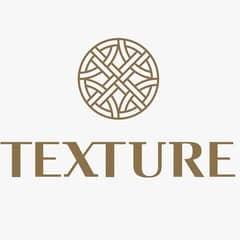 UAE has become one of the best commercial franchises attracting the interest of global investors by supplying them with a unique, never-seen-before living experience. 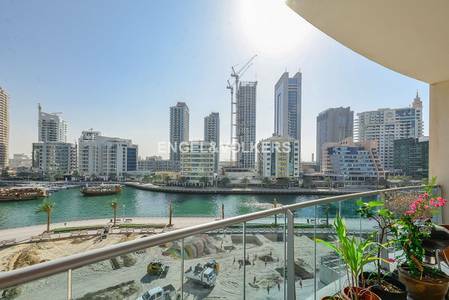 The demand for a real estate property has surged in Dubai Marina in the recent years. 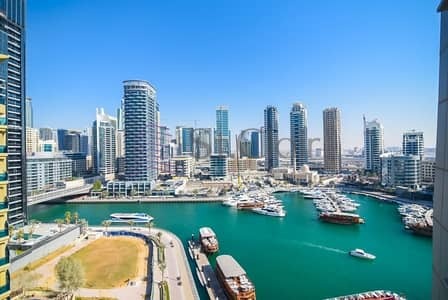 Man-made marinas, underground hotels and aquariums and much more are some of the wonders that attract masses to Dubai and Dubai Marina – which is dubbed as the “New Dubai” by many. 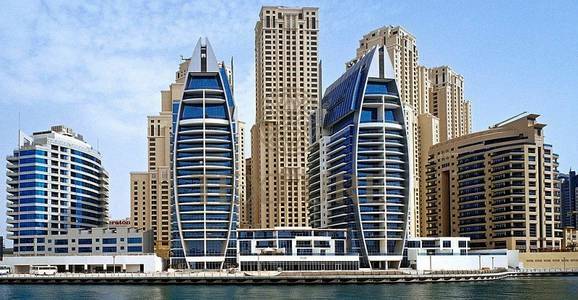 The properties in Dubai are in red-hot demand and The Jewels is one of those properties in Dubai Marina. 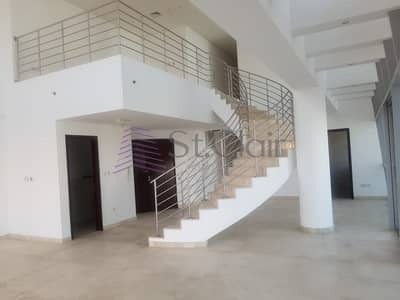 A range of apartments for sale in The Jewels is available starting from spacious 1-bedroom apartments to 4-bedroom and 5-bathroom flats. The Jewels Tower is one of the most expensive buildings in the area and the reason is its premium services. 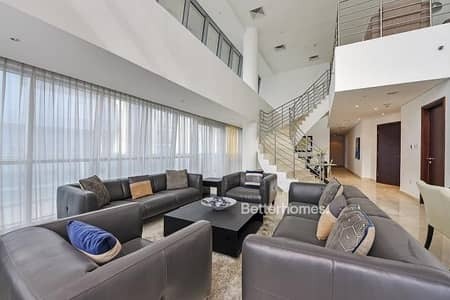 It has duplex apartments, penthouses, a presidential penthouse, villas, lofts and retail shops. 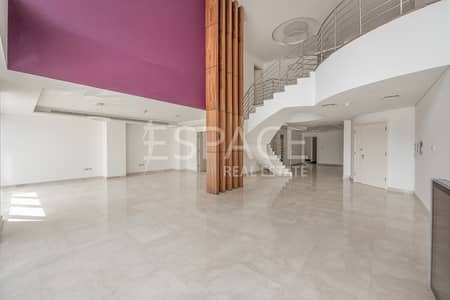 Though you will be spending big when you’re buying an apartment in The Jewels, however, your stay will be worthwhile because of the view of the Marina! The Apartments in The Jewels, no doubt, are expensive. 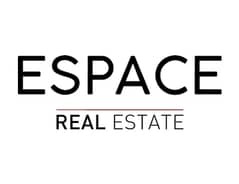 The price range starts from AED 1.1 million and you can buy an apartment for as much as AED 12 million. The 1-bedroom apartment built over 990 sq. 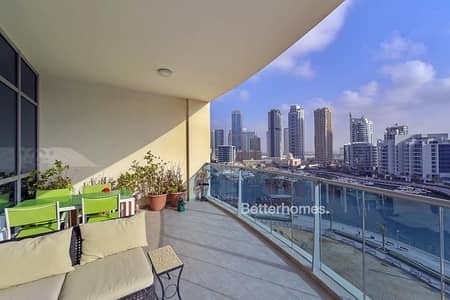 ft is up for buying between AED 1,110,000 and AED 1,515,000. 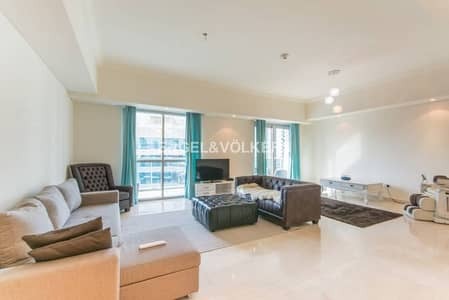 One can buy the 2-bedroom apartments for sale in The Jewels for around AED 2,150,000 to AED 2,500,000. 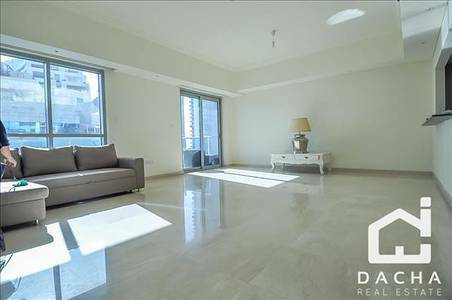 The rate of The Jewels apartments for sale touches AED 12,000,000 and the flat that comes against it has 4 bedrooms and 6 bathrooms. 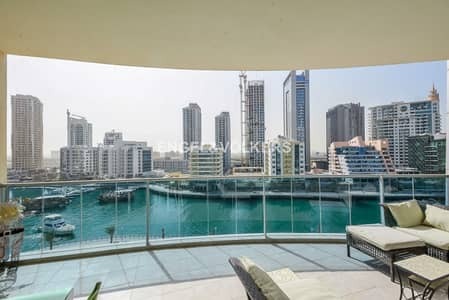 Life in Dubai Marina is complete with access to all luxuries of the world and these apartments are a proof of it. The Jewels directly competes with the rest of the world as the prime site to look for residential apartments. Don’t let the high rate take away your attention as the apartments for sale in The Jewels have high-speed elevators, landscaped gardens, 24-hour security, gym, business center, library, large swimming pool, art gym, international retail stores and much more. 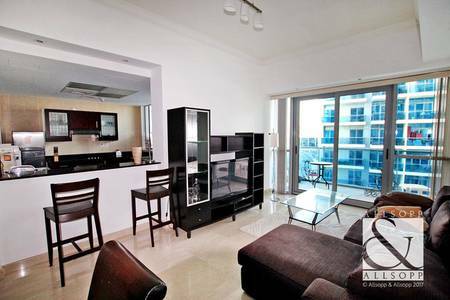 Dubai Marina is rich in culture as you will find people from all over the world there. 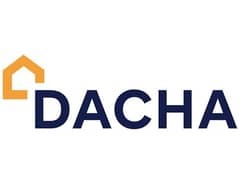 The reason is that it offers everything including nightclubs for nightlife lovers, restaurants with delicious food, arenas, and pretty much everything from gyms to sports centers – you will find what you like. 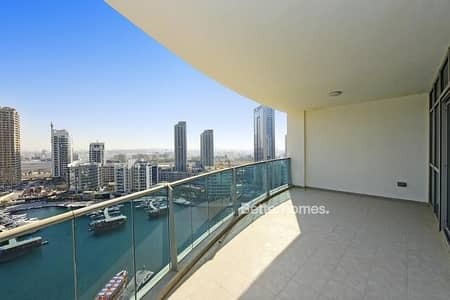 I am looking for Apartments for sale in The Jewels, Dubai Marina, Dubai, UAE. Please let me know about any suitable properties you have. Thank you.